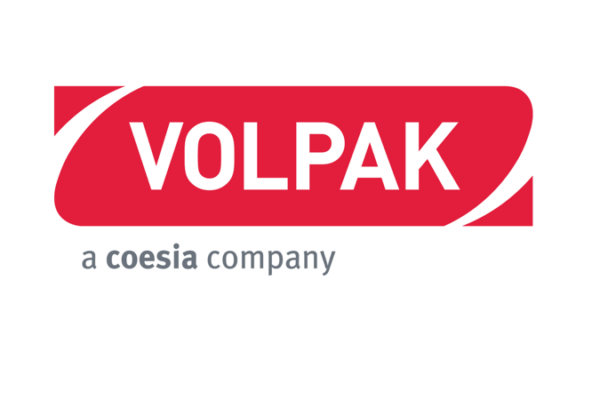 Volpak, a Coesia company, relaunches its website, designed for easy and accessible navigation for the customers as well as other users. The new website has been developed to provide a clear and complete information respective Volpak’s fields of competence and packaging solutions offered. One key part of the new website is the “Industry” section, where visitors can get an understanding of the wide range of sectors covered by Volpak’s technologies. Volpak designs and manufactures automatic flexible packaging machines for consumer goods manufacturers. From the beverage, food, pet food, home care to personal care sectors, Volpak’s solutions are suitable to cover a range of flexible packaging needs. The company’s experience and acquired know-how is summarized in the “Technologies” section. 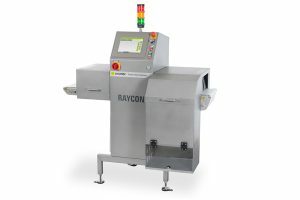 Here visitors can find information about the different solutions provided by Volpak, from the horizontal form-fill-seal pouching machines to machines for the secondary packaging of pouches. 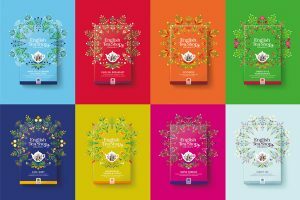 Volpak has the ability to provide complete lines: for pouch to case, ready for shipping or display with a wide range of pouches, shapes and formats. The “Innovation” section explains the role Volpak plays not just as a supplier of technologies but as a true partner in studying new solutions by working hand-in-hand with customers and partners in the packaging industry. 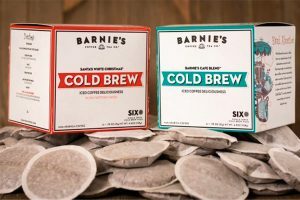 Thus, new packaging, new machines, new dosing systems and new applications are have been developed to provide value to its customers. The new website is part of a multi-point communication strategy, which also includes frequent posts on LinkedIn, Volpak’s main social media platform, as well as the publication of the company’s news in a dedicated section on the website. Under the same section, there is also a collection of the articles dedicated to Volpak, published on the most representative media publications worldwide, as well as an updated calendar showing all the upcoming and scheduled exhibitions.